Why is the 21 Day Weightloss Boost So Good? 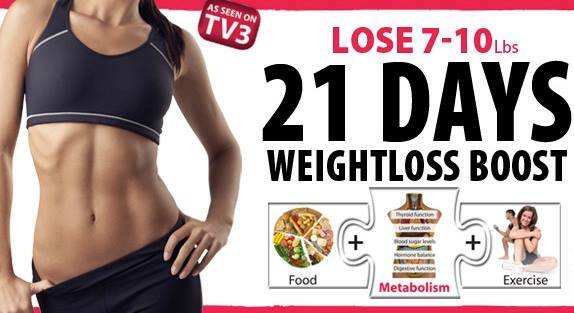 The 21 days boost is a great way to experience how weight loss really works. You will get great weight loss results – 7 to 10 lbs – but even more dramatic changes in shape because it is real weight loss (real fat) and not just water! At the same time you can eat plenty of food, improve energy levels and build your health.This is the opposite of what nearly all other plans do. You will learn how to exercise properly for weight loss. With System10 21 Day Weightloss Booster, you are fixing your metabolism which means you will get at stubborn fat, lose loads of inches and find it much easier to keep the weight off afterwards. 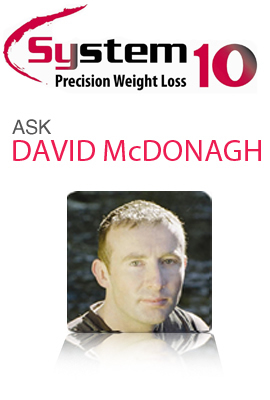 Ready to Kick Start 21 Days of Weightloss?